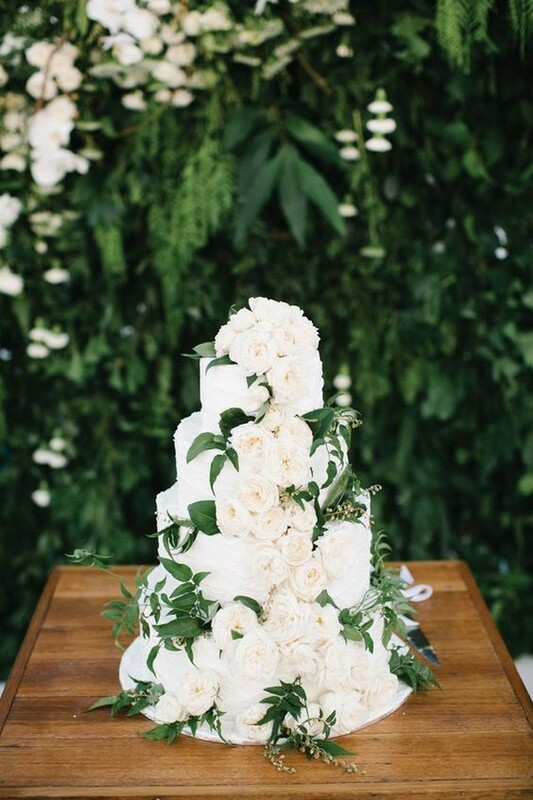 A mixture of green and white resulted in a natural wedding theme with a modern twist. 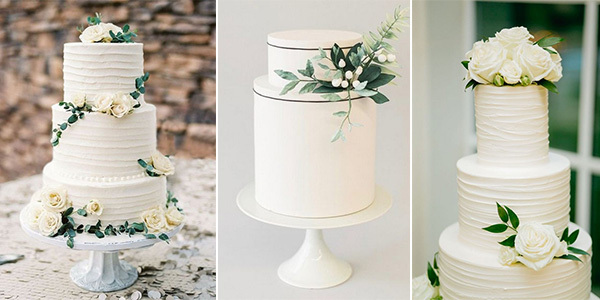 The hottest wedding colors for today are greenery. 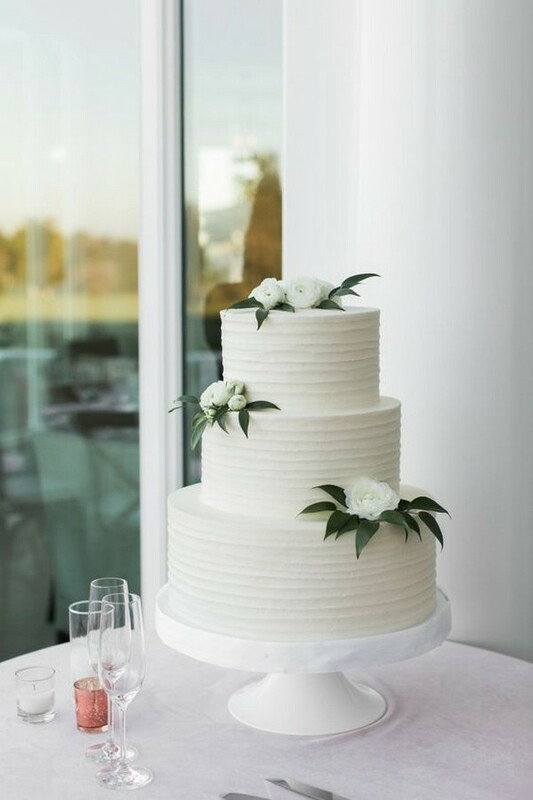 In fact, there is a reason for it. 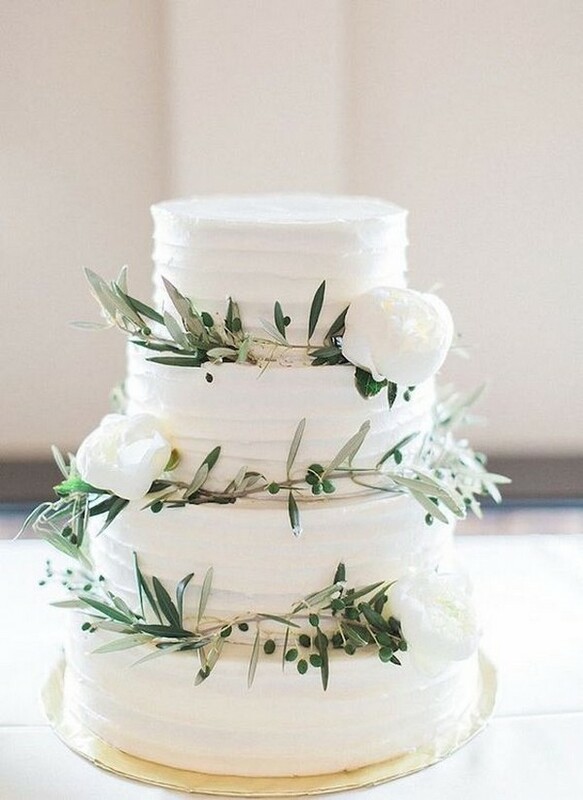 Together with other decorations, greenery can help make a natural look for any weddings. 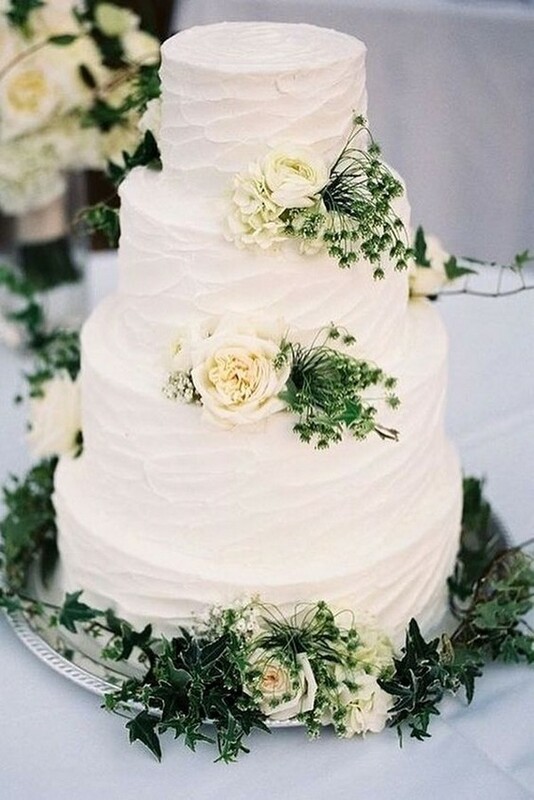 For example, combine greenery with wildflowers or succulents, you can get rustic wedding. 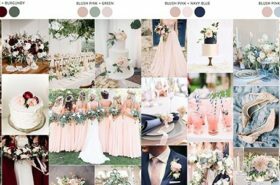 Adding something pinkish with greenery, you can make your wedding more romantic. 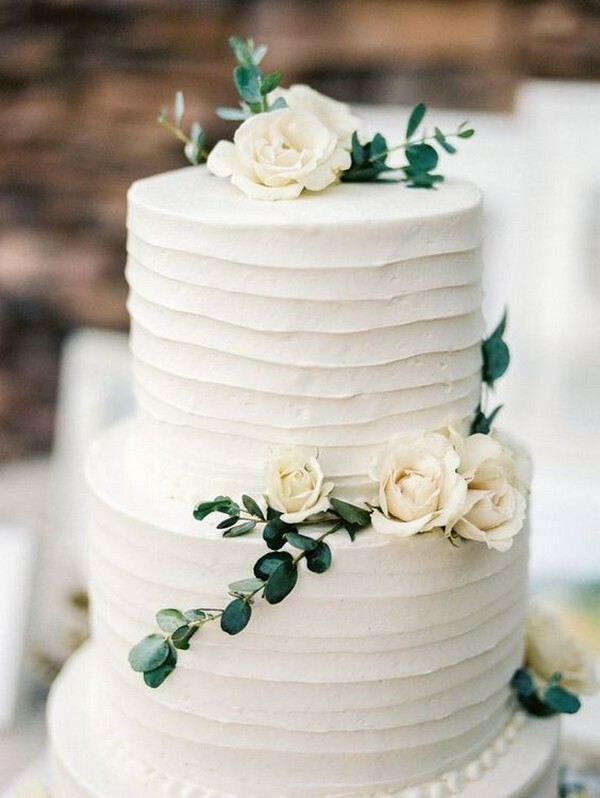 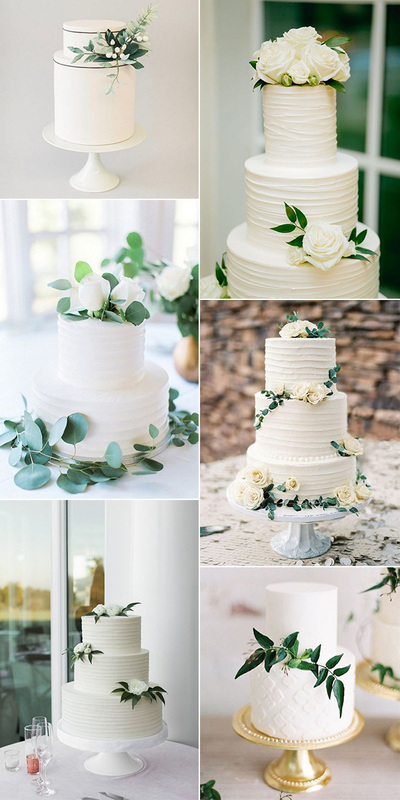 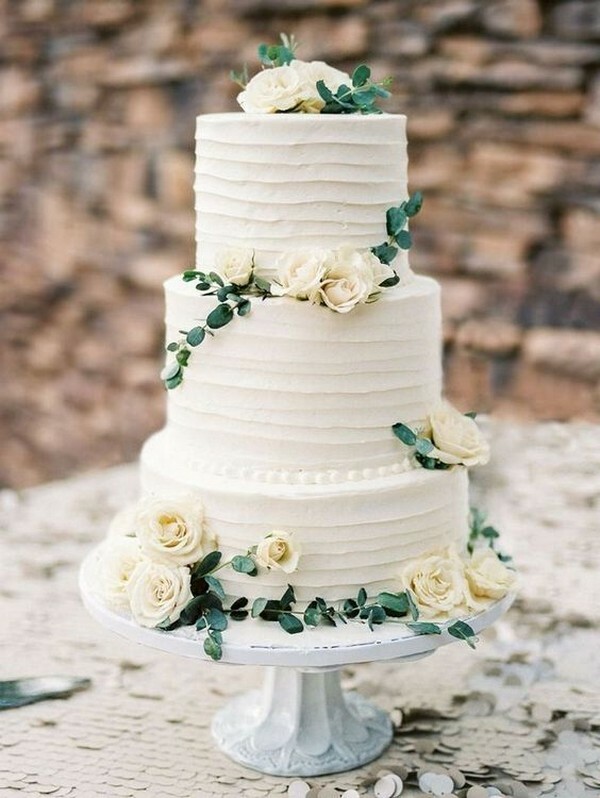 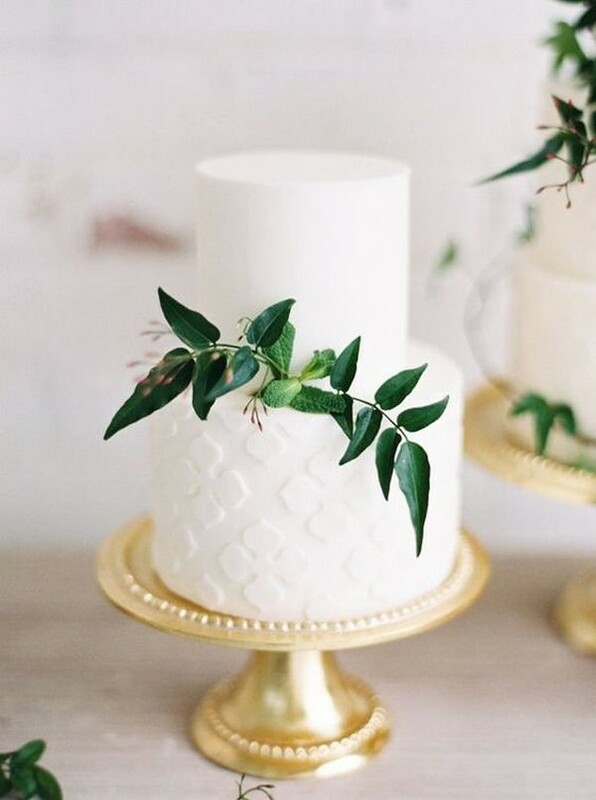 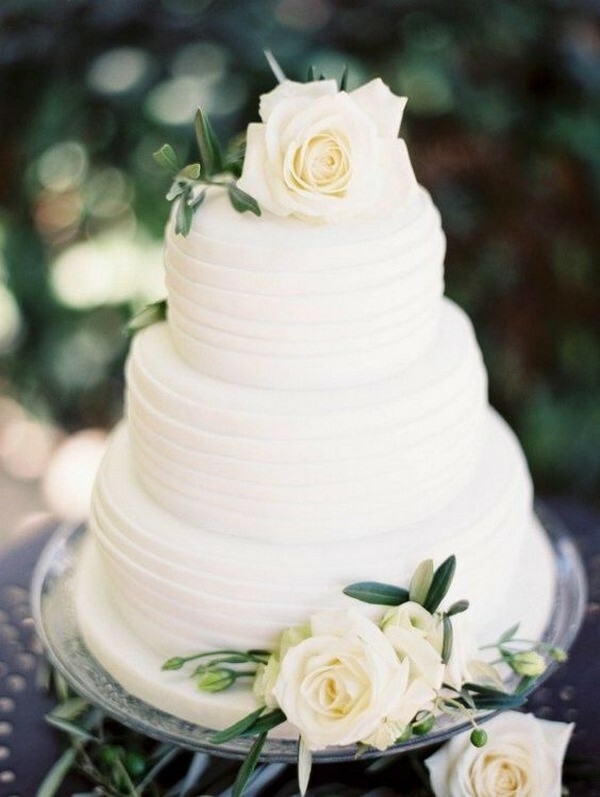 Today we’ll go with these amazing white and green wedding cakes that are simple but very elegant.